The 14th “Foulées de la Solidarité” Lepic Abbeses are organised by “Montmartre à la Une ACP 18” and OMS 18. The 10 km is composed of 4 loops and the 5 km, of 2. The funds collected are totally donated for “AFM Teletho”n research. The race is homologated and registered on the calendar of the Paris Departmental Athletics Committee. 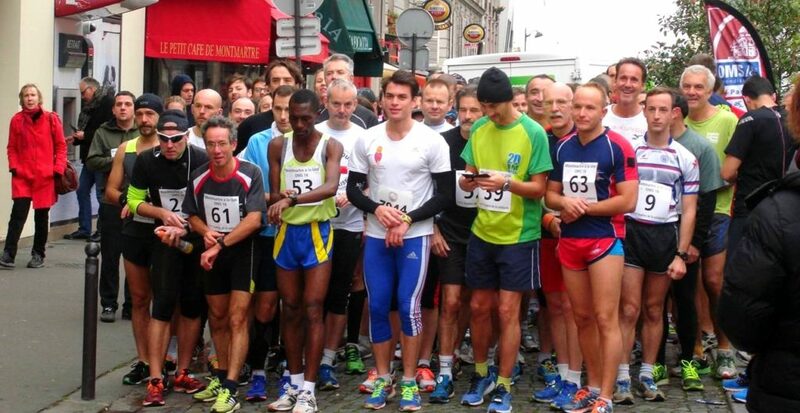 At the foot of Montmartre, the race is not really flat with four times the climb of rue Lepic….